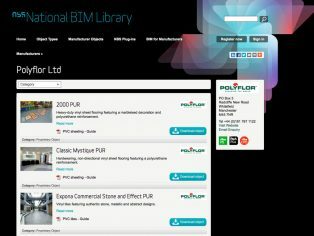 Polyflor, the UK’s commercial and resident vinyl flooring specialist, is pleased to announce that it is now offering Building Information Modelling (BIM) objects for a selection of it’s best-selling flooring ranges, available to download free of charge via the Polyflor website and www.nationalbimlibrary.com. As part of the first phase of Polyflor’s BIM Object development the objects have been developed in all leading software formats including Revit Architecture, Bentley AECOsim, Nametschek Vectorworks, Graphisoft ArchiCAD & IFC. The flooring manufacturer has selected the perfect timing to make their products available, with the UK adoption rate tripling in three years since the launch of NBS’s separate UK National BIM Survey. 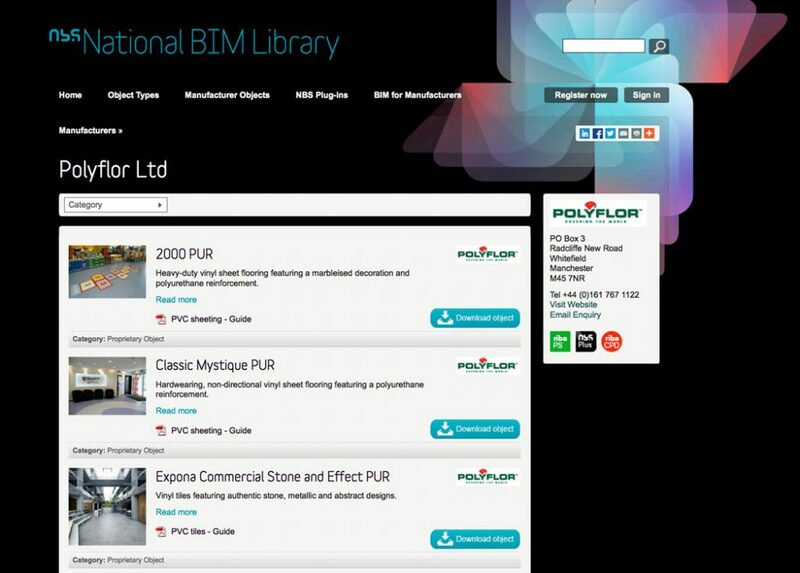 The National BIM Library, developed and managed by NBS for the UK Construction Industry, is a free online resource enabling construction professionals to download generic and proprietary BIM objects. The service aims to host a comprehensive range of systems and products and to become the primary source of standard and proprietary BIM objects.